Awesome HD Drifting Documentary From The Birthplace Of Drifting - JAPAN! 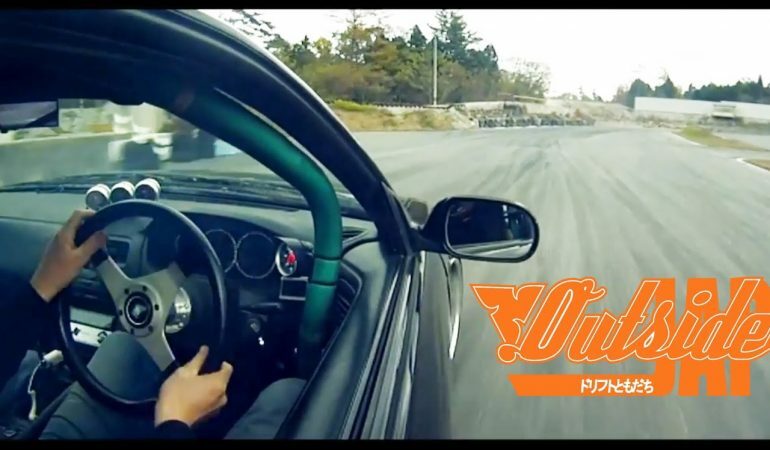 Awesome HD Drifting Documentary From The Birthplace Of Drifting – JAPAN! If you have some time and want something really fun and interesting to watch then Outsiders is definitely something you will want to check out! Created by Driftworks this documentary takes you into the underground drifting culture in Japan. From the incredible cars to the unique characters drifting in the streets this documentary is nothing short of interesting! click the video below to check it out!